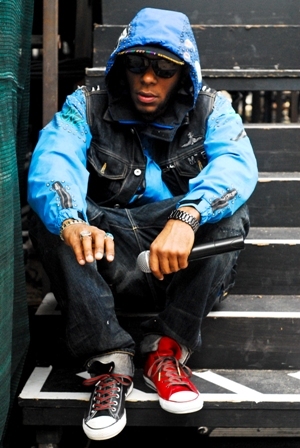 Mos Def is currently on tour behind his new album, The Ecstatic. Jay Electronica, who has an album dropping via Decon Records this fall, is lending support. Erykah Badu and Mos’ old crew Medina Green appear on select dates. This entry was posted in News and tagged Mos Def. Bookmark the permalink.